Sunny two acre lot with an excavated building site and a well already drilled. A large irrigation ditch flows close to the bottom of the home site and can be fished in a few months a year as the water comes from the Colorado river. Views of the Continental divide and all the way to Byers Peak are yours. 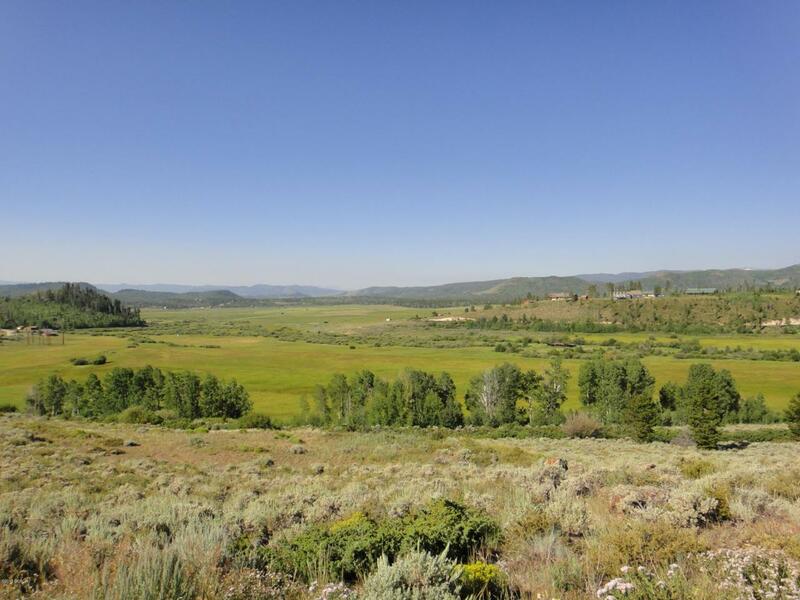 Close to year round National Forest recreational trails for hiking and snowmobiling.